The halogen bulb version of our Impact XL provides superior light-output-to-weight ratio. With the same ruggedness and rubber overmold as the Impact XL, the halogen bulb provides a warmer light underwater. This light is great for backup, or as a primary daytime light, as the warm light is phenomenal for restoring lost colors on the reef. With a classic dive light look and feel, the twist-activated switch prevents accidental on/off. The Sector 5 packs a powerful 550 lumen beam with the convenience of a pistol grip for momentary or constant illumination. Four C batteries minimize bulk while providing ten hours of burn time. The new trigger switch design is easy to use with gloved hands. Access momentary light on a half pull and constant light via full pull. The switch also locks out to prevent accidental illumination and battery drain while in transit or storage. 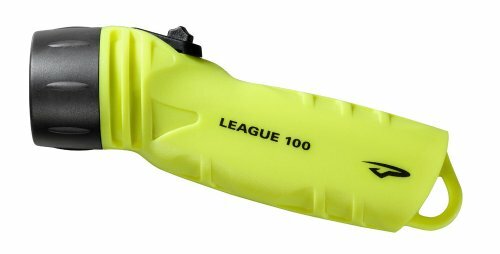 Light weight and comfortable shape make Princeton Tec’s League the ideal backup light in the water. League even feels good enough in hand to become your favorite on dry land. This unobtrusive light hides out of the way until it is turned on. The sculpted shape makes League feel like an extension of your hand, and it provides impressive output for its size. Impulse is the ultimate personal multi-task light! Powered by 2 lithium coin cells, the Ultrabright LED burns up to 36 hours and has 5 modes: low, medium and high beam, and fast & slow blinking. With its quick release clip, hat clip, and a range of colors to choose from, you’ll want one for each of your keychains and backpacks! Impulse is UL® Class 1, Division 2 approved. The tiny Amp 1L packs a 90 lumen LED. 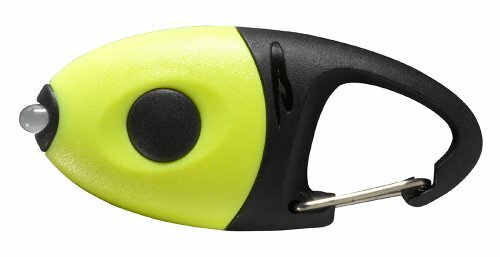 With a large carabiner loop, this handheld light can hang off of a gear loop on your pack or the inside of your tent. Amp 1 L comes with a snap on cone to convert your flashlight into a marker light or to provide area lighting. When the adventure is over, this light still comes in handy with its built-in bottle opener. Amp 1L is waterproof to 100M (330ft). 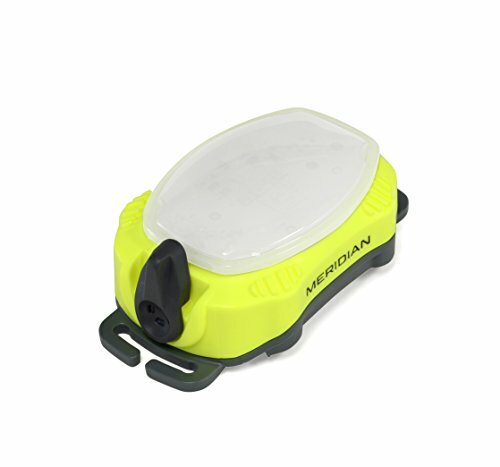 The Meridian LED emergency strobe and locator light is visible for over a mile. The body is designed to be low profile and adaptable to a wide range of uses. Can be easily attached to PFD, SCUBA tank or any 1" webbing. The toggle switch allows for operation of red and white strobing modes. Built to with stand the rigors of diving, the light is waterproof to the IPX8 standard. The perfect light for extra safety measures. The Amp series takes the same functionality and user-friendly approach we give our headlamps and puts it into a line of versatile handheld lights. Wight though Xylex housing and maxbright LED's, these handhelds don't belong in the kitchen drawer! The tiny Amp 1 gets a major power upgrade for 2016: a new 90 lumen LED. 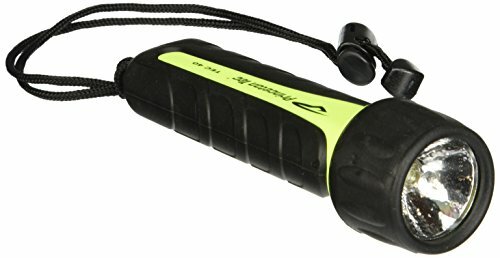 With a large carabiner loop, this handheld light can hang off of a gear loop on your pack; waterproof to 100M (330ft), Amp 1 LED is also at home clipped to your dive gear. When the adventure is over, this light still comes in handy with its built-in bottle opener. Power meets versatility in the Torrent LED. It's small enough to be a backup light, but with a 330 Lumen Maxbright LED, Torrent is more than powerful enough to be a main source. Dive lights are not just for night diving, and the Torrent LED is our favorite dive light for looking into caves/crevices, restoring lost colors at depth, and daytime wreck diving. For those who need a great backup, an efficient main source, or just all around great dive light, the Torrent LED is all of the above. Nav Pack Is Princeton Tec'S No Compromises Light Pack With The Brightest Dive Lights We Have To Offer, Plus Two Handy Pieces Of Gadget Gear. The Pistol Grip Sector 7 Packs 700 Lumens, Activated By An Easy To Use Trigger Switch With Lockout. Torrent Led Is Lightweight And Pumps Out 280 Lumens. Amp 1 Is The Smallest Light In The Set, With A 45 Lumen Spot Beam; Snap On The Included Cone To Turn Amp 1 Into A Marker Light. Hold It All Together With A Mini Retractor To Secure Your Console Or Small Lights, And A Coil Lanyard For Large Lights Or Heavier Gear. 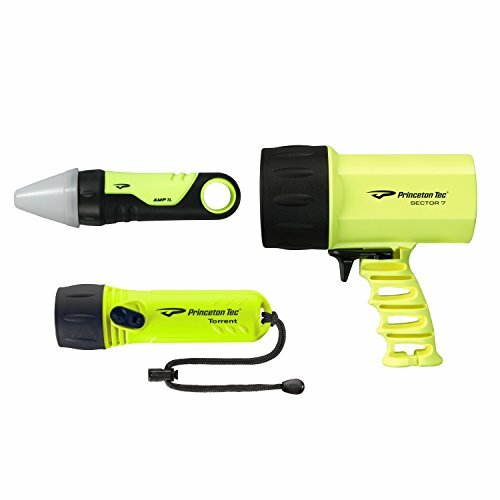 Looking for more Princeton Yellow Flashlight similar ideas? Try to explore these searches: Pet King Zymox, Hanging Letters Baby Nursery, and Cable Knit Tights. 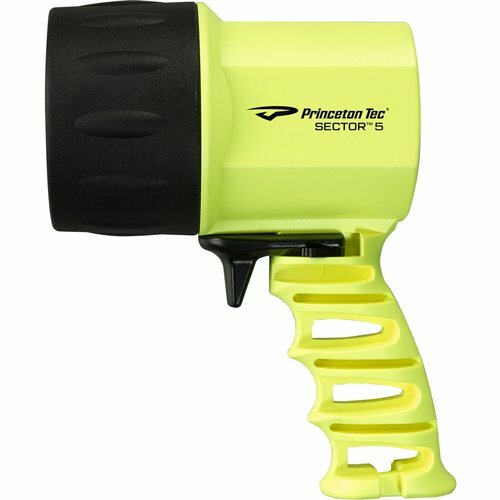 Look at latest related video about Princeton Yellow Flashlight. Shopwizion.com is the smartest way for online shopping: compare prices of leading online shops for best deals around the web. 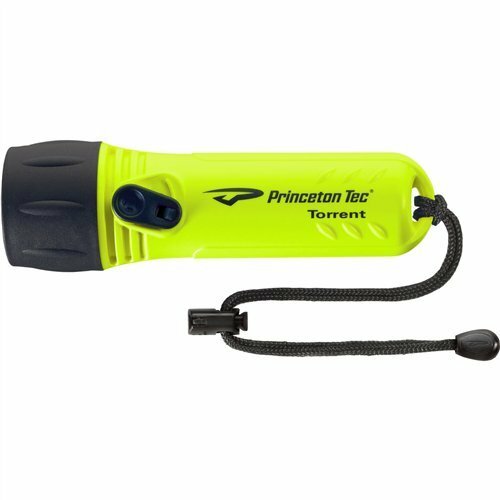 Don't miss TOP Princeton Yellow Flashlight deals, updated daily.